Also, according to an exclusive at The Wrap today, the cast has expanded and, thank God, gotten less female-y. 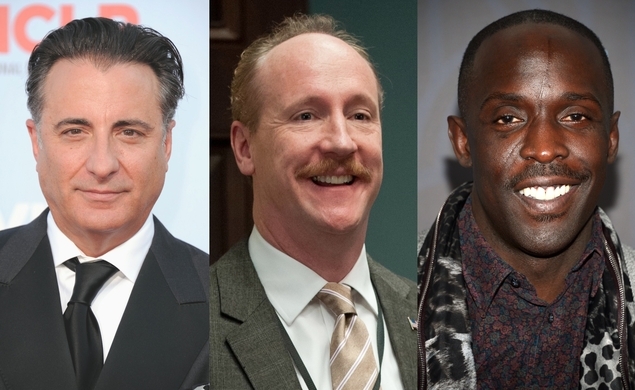 Frequent powerful-person-player Andy Garcia has joined the film in the role of the New York City mayor, while The Wire and Boardwalk Empire’s Michael K. Williams will play a character by the name of Hawkins. Also joining the cast, as Rourke, is Matt Walsh of Veep and Upright Citizens Brigade fame. 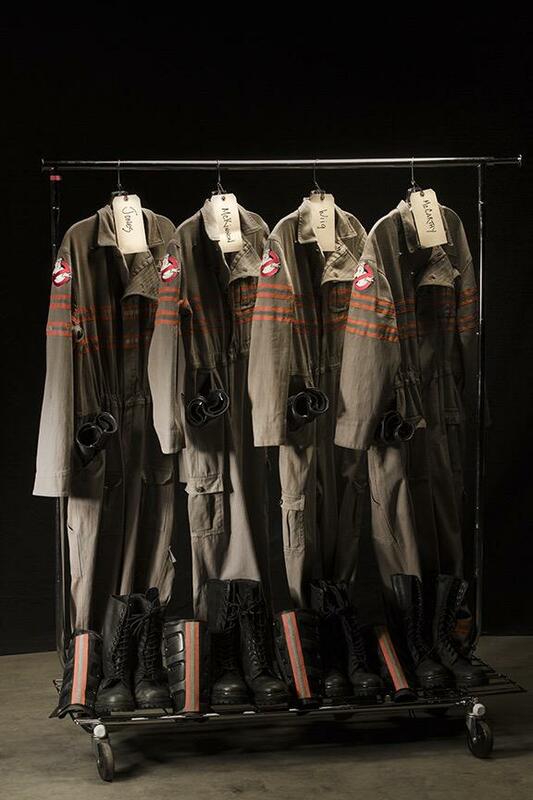 All these fine men will presumably give their female costars advice on how to act, how to open the doors to their trailers on set, how to say the word “Ghostbusters,” and how to complete other tasks that might otherwise prove too difficult for them. Feig has a streak of box-office winners going, with the female-led Bridesmaids, the female-led The Heat, and, most recently, the female-led Spy (which we liked it an awful lot) all grossing over $200 million. 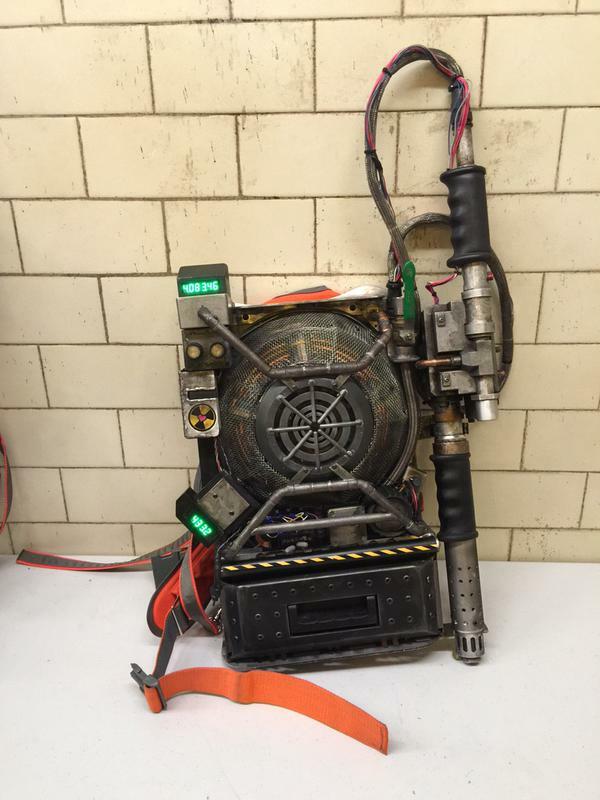 He’s working with a much larger budget this time with Ghostbusters, which started filming last month in Boston. He’s also a producer on the upcoming The Peanuts Movie, set for release this November. Hopefully, though, someone will show him the error of his ways in championing funny lead women in his films, and he can finally turn his career around.